What a great job Fred does with this Cabernet… Creamy plum, blackberry, cassis, toasty oak and vanilla aromas lead off. 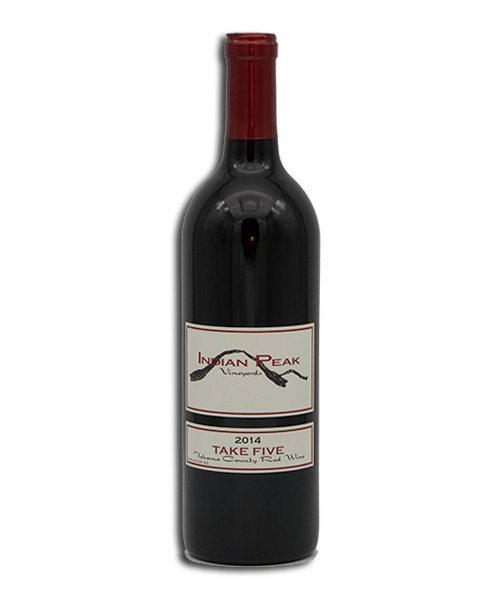 This elegant wine is loaded with additional flavors of tobacco, spice and dense berries with supple, velvety tannins. Long.. Long.. Finish. Call (530) 474-5506 to Order Today! Our Chardonnay grapes are grown from a local vineyard. 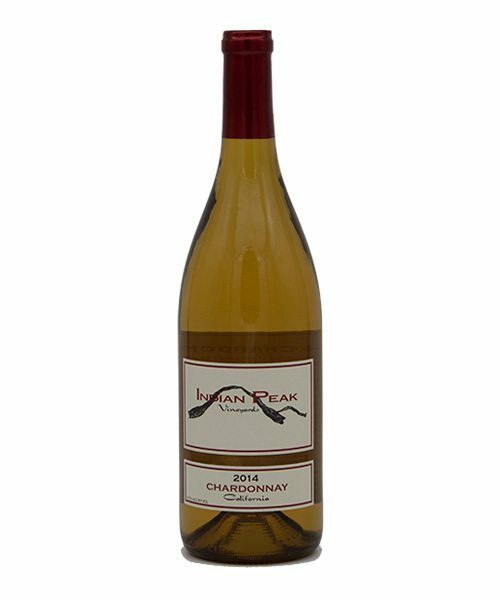 They are of exceptional quality and each year I purchase them as an additional option, as I feel a excellent Chardonnay complements our lineup, a year in oak gives this Chardonnay soft hints of buttery caramel apple with a silky finish. Served slightly chilled, you will enjoy the depth of flavors and crisp long finish. Made from Syrah grapes, this wine is made from the Heart for the Winemakers beautiful wife, Ms Donna. This unique combination of two popular styles; Tawny Port and Ruby Port. This is a Non-Vintage wine, aged in French and American Oak. Expect a harmonious blend of Black Cherry, Plum and a hint of Brown Sugar. You would be very surprised at the food pairing possibilities you will have with this wine. This wine could be served with Bleu Cheese, with a piece of Rich Chocolate Cake or it could be drizzled over Cheesecake or Vanilla Ice Cream. The possibilities are endless. Here is a Merlot that is so bold and velvety, it stands up to our Cabernet Sauvignon. Estate Grown, this 100% Merlot is so balanced on its own that we would not do it justice if we added anything else. You may never find another Merlot that compares to this one. 57 % Cabernet Sauvignon, 25% Merlot, 8% Cab Franc, 8% Malbec and 8% Petit Verdot. All Estate Grown, these are the FIVE in our TAKE FIVE. This outstanding Bordeaux style blend is a full bodied, balanced, fruit forward wine with soft tannins that finishes perfectly. All you have to do to join is click this “Join the IPV Wine Club” link to sign up and we will quickly get back to you, because once you are an IPV Wine Club Member, you will enjoy the 20% Wine Purchasing Discount on all our Premium Wines. You may not know this, but all of our wonderful customers receive an additional 10% Discount when purchasing 6 to 11 Bottles at a time! Better Yet, if you purchase 12 or more Bottles of Wine at a time, our Volume Discount goes up to 15%! (IPV Wine Club Members start with the 20% Discount.) Membership does have its Privileges… Enjoy!